Work less, Earn More, Grow faster. 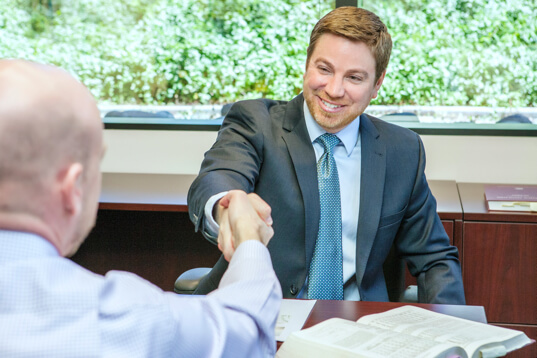 Become a "salesman who doesn't sell". We show you the step by step process to attract customers, build trust, and close the sale (all while you sleep). For a limited time, you can download my ebook entirely free! The internet provides a remarkable platform large and small businesses alike, and learning how to take advantage of this incredible tool can mean more publicity, more customers, and more sales – all with less work for entrepreneurs. 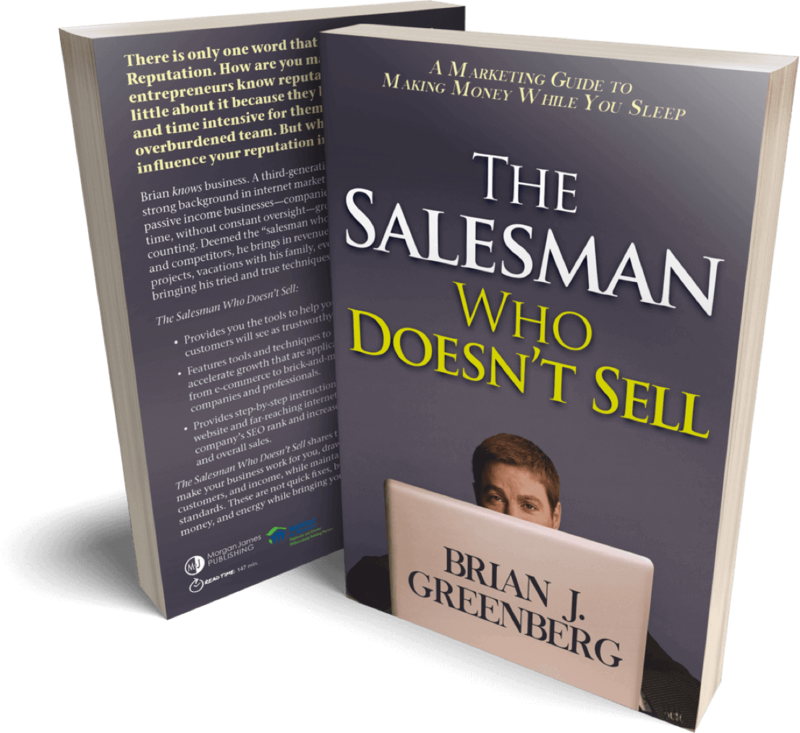 A successful SEO marketing professional with decades of experience developing passive-income businesses online, Brian Greenberg–the salesman who doesn’t sell–shares his unique, time-honed strategies to drastically increase sales without putting in overtime hours.